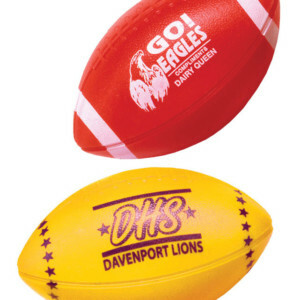 Printed Mini Footballs - Custom Design Yours Today! Everyone loves these Boosters awesome sports balls! 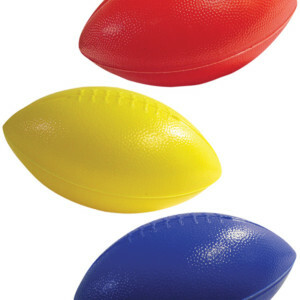 Toss these lightweight plastic sports balls in the crowd and watch as they surf around bringing joy and excitement to any game. And now we’ve lowered prices and lowered our minimums!! 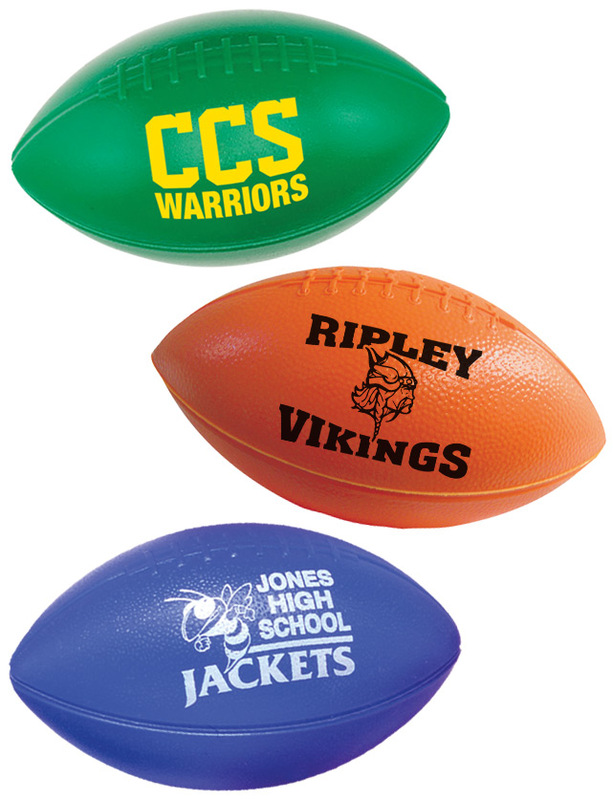 Our 6″ football without end stripes is available in 13 colors with many designs to choose from. Prices include your choice of artwork printed in one color on one side.Toss em’ in the crowd and watch them surf their way around. Stir up the spirit and cheer for your team, and join in the game of football!! 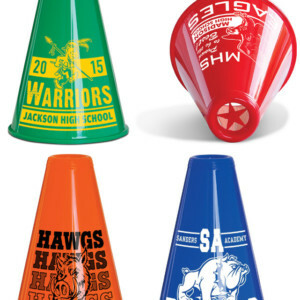 Our foam products have been so popular, Boosters has expanded the line. 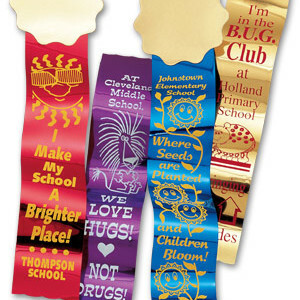 All of the foam items include a one color imprint on one side and your choice of artwork. (Please call order in for second side imprint.) 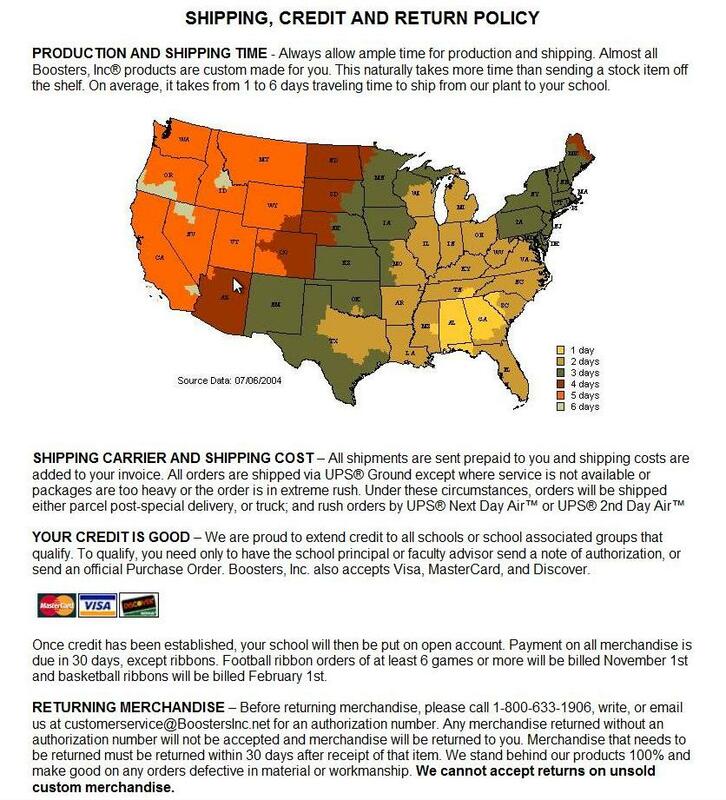 Production time is 2 – 3 weeks after the receipt of your order. (Production times do not include Saturday, Sunday, or Holidays.) If you prefer to design your own just call or fax in your order. For unimprinted balls see item UFSB-WOS. and your crowd is sure to get on their feet!! 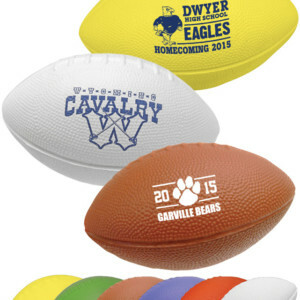 Everyone loves these Boosters awesome Printed Mini Footballs! 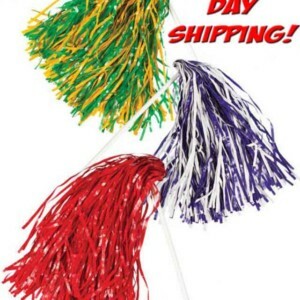 Toss these lightweight plastic sports balls in the crowd and watch as they surf around bringing joy and excitement to any game. And now we’ve lowered prices and lowered our minimums!! 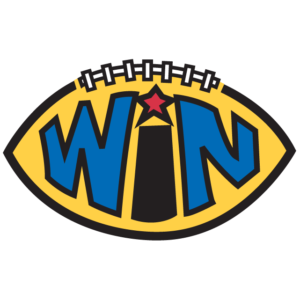 Our 6″ football without end stripes is available in 13 colors with many designs to choose from. 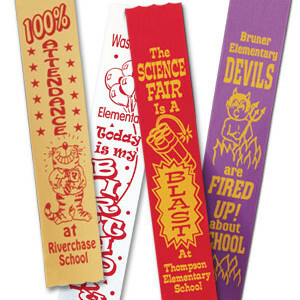 Prices include your choice of artwork printed in one color on one side.Toss em’ in the crowd and watch them surf their way around. Stir up the spirit and cheer for your team, and join in the game of football!! 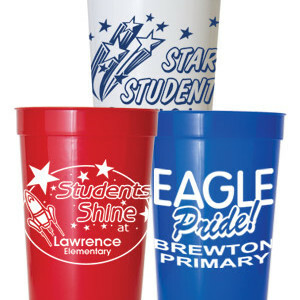 All of the foam items include a one color imprint on one side and your choice of artwork. (Please call order in for second side imprint.) Production time is 2 – 3 weeks after the receipt of your order. (Production times do not include Saturday, Sunday, or Holidays.) If you prefer to design your own just call or fax in your order. For unimprinted balls see item UFSB-WOS.